Teaching preschoolers about the seasons of the year is always a fun subject for young students. Fall is a great time to teach children about the seasons. Learning about fall can be done using fun fall activities for preschoolers. There are many fun activities that can be used to teach children about fall. There are many great children’s books about fall to help teach children. You can use fun coloring pages and worksheets to let the preschoolers learn about fall and have a chance to use their creative skills. Fall is a great time to learn with crafts. A fun leaf tracing project can also be done to teach preschoolers about this season. read about fall is Fall Is Here! I Love It! by Elaine W. Good. This is a wonderful story to read to preschoolers. It has beautiful illustrations to show the students all the colors of the fall season. 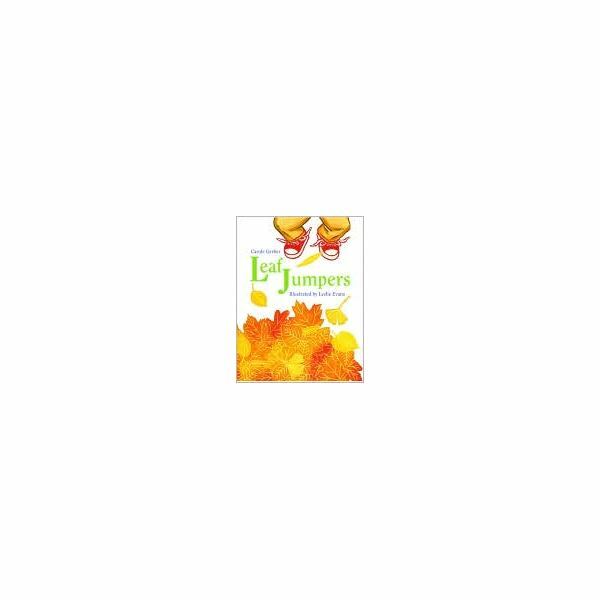 Another great book about fall is Leaf Jumpers By Carole Gerber. 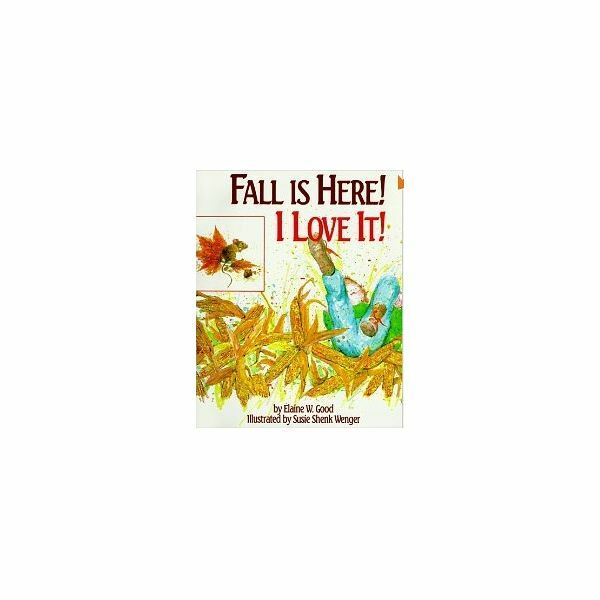 This book not only teaches children about fall but all the fun activities they can do during the season. Worksheets and coloring pages are fun activities to do with preschoolers to help them learn about fall. These free printable coloring pages have a wide variety of fall coloring pages for preschoolers. This fun word-to-picture worksheet has the children match the fall word with its picture. It is a simple and colorful activity to use. This fall decoder worksheet is great for teaching kids about fall and writing letters. The children match the pictures of fall objects to decode a secret message. You and the children can take part in a fun leaf tracing activity to learn about fall. For this activity you will need a sheet of thin tracing paper for each student and a piece of colored chalk for each student. To begin this activity, take the class on a trip around the school to hunt for leaves. Allow the students to pick up leaves they like. The bigger the leaves are, the better the tracing will turn out. After everyone has picked some leaves, return to the classroom and hand out the tracing paper and chalk. Have each student lay the leaves flat on a table and place the piece of tracing paper of the top of the leaves. Next, have them lay the chalk lengthwise over the paper and rub it over the top of the leaf to trace the outline of the leaf. It will show all the leaves detail. Afterwards, allow the students to hang their leaf projects around the classroom to decorate for fall.